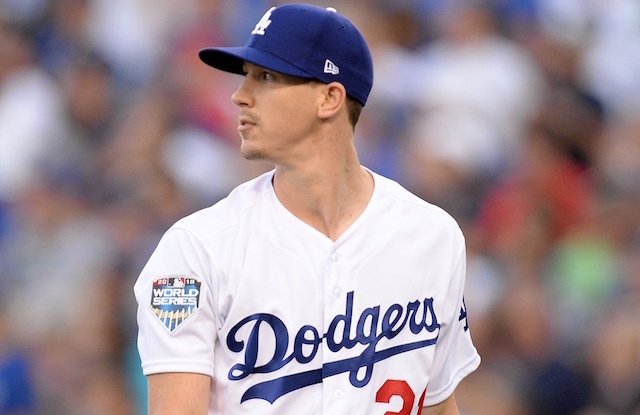 Los Angeles Dodgers right-hander Walker Buehler established himself as one of baseball’s youngest and brightest stars this past season behind a dominant campaign that culminated with a third-place finish in National League Rookie of the Year voting. In 24 games (23 starts) during the regular season, Buehler went 8-5 with a 2.62 ERA, 3.04 FIP and 0.96 WHIP over 137.1 innings pitched. 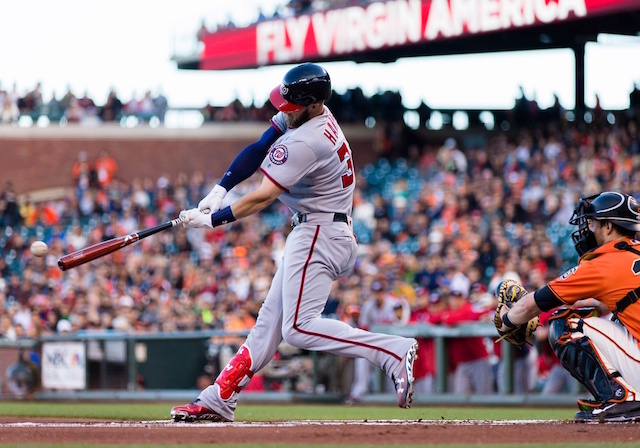 He struck out 151 batters and issued only 37 walks on the year. Buehler then shined on baseball’s biggest stage, tossing seven shutout innings against the Boston Red Sox in Game 3 of the 2018 World Series. All-in-all, he posted a 3.80 ERA and 0.85 WHIP over 23.2 postseason innings (four starts). When reflecting on his first full Major League season, Buehler was generally pleased with how everything played out. “As weird as it is, it’s kind of one of those years where I can look back and say my stuff works and plays,” he said. Confident in his talent and ability, Buehler didn’t feel making any changes to his routine were necessary this offseason. “Not really,” he said.